Cloud Imperium Games, the developer behind the ambitious games Star Citizen as well as Squadron 42 has officially announced the adaptation of Amazon’s game engine Lumberyard. Remember the classic space sims like ‘Wing Commander’? 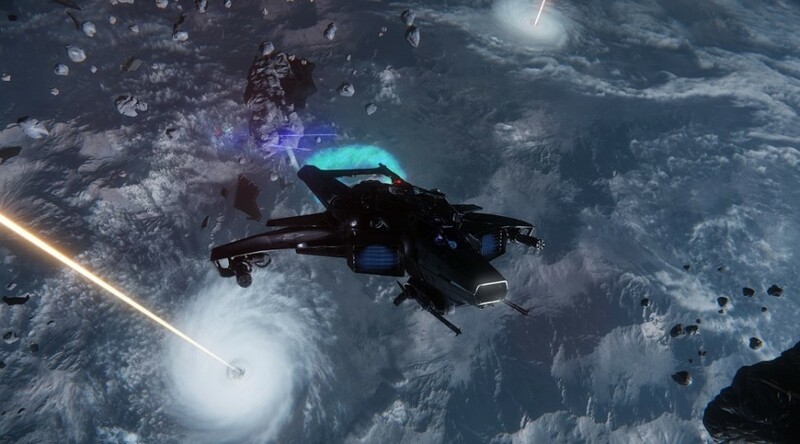 Well that’s pretty much Star Citizen only the graphics are better, there’s better UI, they also promised leaderboards and other neat additions to improve the player’s overall gaming experience. So why is this important? Because it shows that Amazon is slowly creeping into the game publishing and game development business bypassing other game engines and big name developers in the process. The kicker here is that the actual ‘Lumberyard’ game engine was a derivative (or as some in the biz consider a white label product) of the CryEngine. Amazon had licensed the game engine from CryTek for a hefty sum of $50 million. Of course when they got their hands on it, they added some modifications here and there to make is something thats similar but wholly different as well. The next questions for the shift is “Why switch” and “whats in it for them”. We can’t directly answer that because we don’t work for any of these companies. But the second question we just might have an answer. It’s because Cloud Imperium Games might have found themselves in a win-win situation and they haven’t even completed both Star Citizen and Squadron 42. 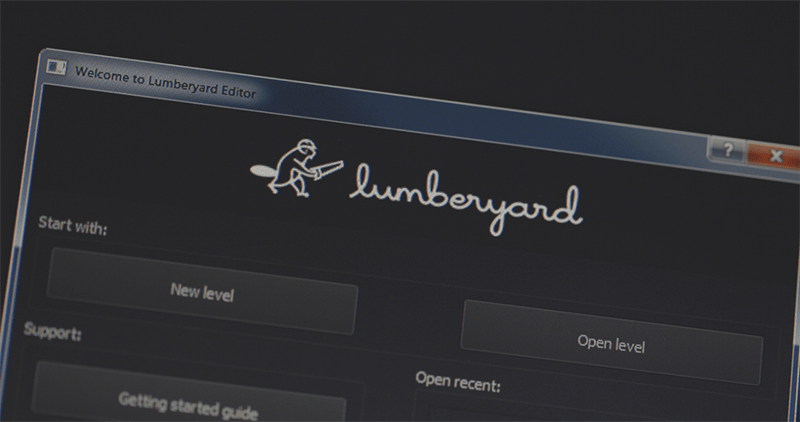 By switching to Lumberyard, Cloud Imperium Games will get the benefits of the new engine, which includes deep integration with Amazon Web Services (AWS) online infrastructure and Twitch livestreaming. 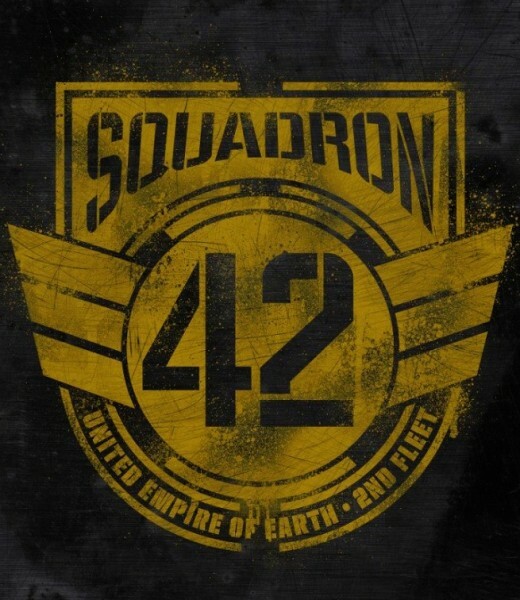 And since Star Citizen is an online space simulation game (it’s from Chris Roberts, the driving force behind the original Wing Commander space combat sims), it could benefit from any engine that works well with AWS. So will these two long awaited games gain traction or will it improve tremendously with the switch or will this go down as a miscalculation? We seriously hope its the former rather than the later! Epson Goes Augmented Reality and More During the Epson Discover More Launch!